MM ? Eveything you will love about sweets…. Shri. Manmohan Gupta ji, founder of M. M. Mithaiwala has been selected as ‘Jewel Of Rajasthan’ by Maneesh Media Agency, Jaipur. 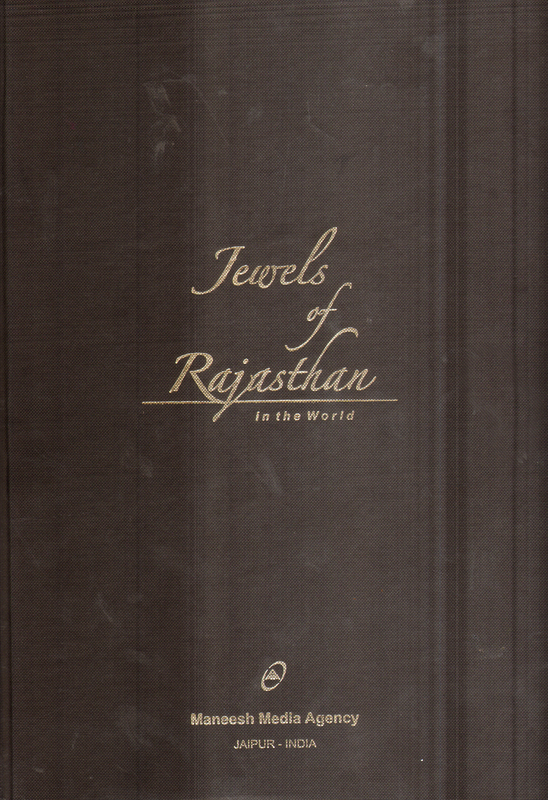 About Jewel Of Rajasthan – Jewel Of Rajasthan is specially dedicated to top shining real life jewels who has set benchmark in their own life and who is inspiration to new generations to come to put in their optimum and infuse in them the qualities, qualifications and quantum required to be an achiever in life. MM Mithaiwala (4 percent), Amul (4 percent) and Saffola (4 percent) were the top ten brands that advertised from this category. Happy Mother ‘s Day !